PS Arasu Bupathi urged the Chief Election Commissioner and the Chief Electoral Officer in Tamil Nadu, to ensure that the Vivek Oberoi-starrer should not be released now as it relates to Modi's political life. 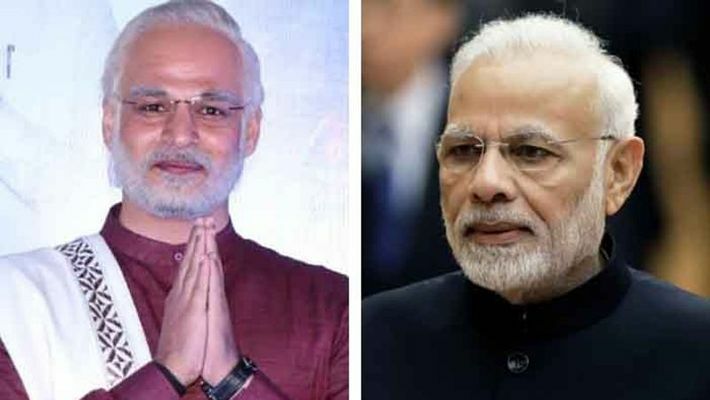 A leader of the DMK in Pollachi in Tamil Nadu has reportedly written to the Chief Election Commissioner seeking a ban on the release of Prime Minister Narendra Modi's biopic till the Lok Sabha polls get over. PS Arasu Bupathi urged the Chief Election Commissioner and the Chief Electoral Officer in Tamil Nadu, to ensure that the Vivek Oberoi-starrer should not be released now as it relates to Modi's political life. The film will impact the outcome of the elections as it shows Modi’s political lifestyle, Bupathi said. After numerous first look reveals and teasers, the first song from Prime Minister Narendra Modi's biopic will finally be released tomorrow. The song Saugandh Mujhe Iss Mitti ki from the film PM Narendra Modi is a tribute to the martyrs who have lost their lives for our motherland and will be available for your listening pleasure on March 23. Meanwhile, biopic maestro, filmmaker Omung Kumar will be helming the narrative of PM Modi's biopic too. 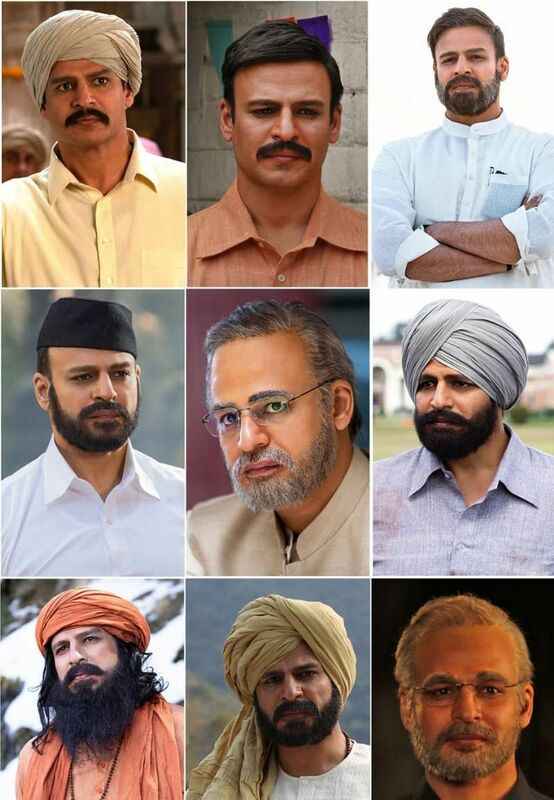 The film will traverse the journey of Narendra Modi from his humble beginnings to becoming the Prime Minister of India. The film will hit the theaters on April 5, 2019. Actor Vivek Oberoi will be essaying the role of the Prime Minister. Recently, his nine avatas as PM Modi were revealed throwing the netizens in a tizzy. From the ascetic phase in Uttarakhand to the dapper politician in New Delhi, Oberoi tries to capture every experience by Modi in his run to the Prime Minister. The biopic has quite a stellar cast including actors Darshan Kumaar, Boman Irani, Manoj Joshi, Prashant Narayanan, Zarina Wahab, Barkha Bisht Sengupta, Anjan Shrivastav, Yatin Karyekar, Rajendra Gupta and Akshat R Saluja in important roles. Are you ready to hear the first song from PM Narendra Modi biopic, Saugandh Mujhe Iss Mitti ki?